Frank is your guy during the day. Come and See him on Wednesdays and Fridays. 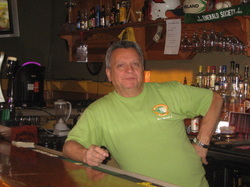 Would you buy a drink from this guy? You should. 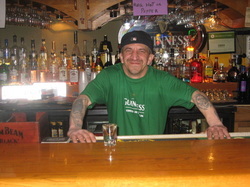 This is Jimmy and he is at the pub on Mondays, Tuesday Days, Thursday Days, Saturday Days and Sunday Afternoon. 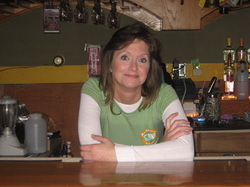 Christy is our bartender on Sunday and Tuesday Nights. Always a lot of fun when she is pouring you a drink. 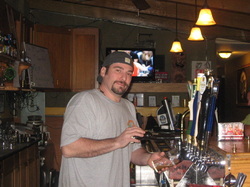 Mo is behind the bar on Wednesday for $3.00 draft night and to kick off your weekend right on Friday nights. MORE OF OUR BARTENDERS ARE ON THE WAY!! !